Contact Zojak [media at zojakworldwide dot com ] to request music. 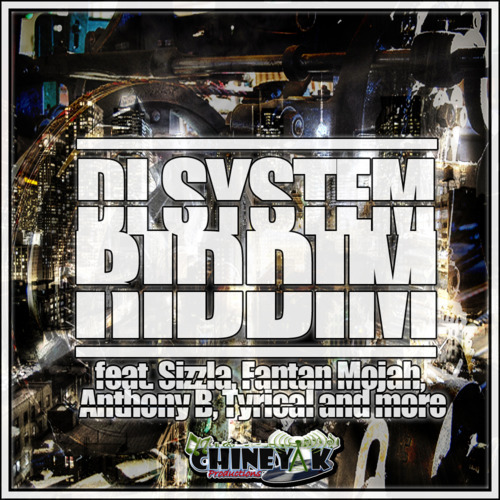 Chiney K Productions is pleased to present Di System Riddim, a heavy new dancehall rhythm now available on iTunes and a variety of fine e-tailers worldwide. The album features hits like “Bruck Wild” by Sizzla, “My Girl” by Turbulence, “Kill Dem Friend” by Cutty Ranks, and “Turn Around” by Anthony Que featuring Chiney K. This is energetic dancehall at it’s finest, a slick production with quality music that screams “classic”.